Lots of travellers have preconceived ideas about what exactly a cruise holiday entails, even if they haven’t been on one yet! You’ve probably been told all the cliché ‘facts’ about trips to the seas, but the truth is that a lot of these existing myths are far removed from reality. 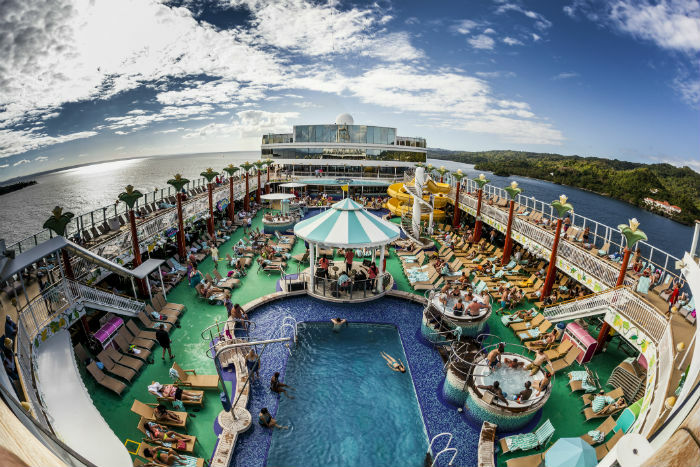 Most ships come equipped with a number of eateries, swimming pools, activities and other entertainment for guests to enjoy at their will. Couple this with the fact that you’ll be stopping off at various ports during your trip, the number of things you’re able to do is very vast and varied. Sophisticated radars mean the captain will know which routes to avoid due to bad weather and cruise liners stabilise their ships so much that you probably won’t even realise you’re moving at all, never mind actually come down with seasickness. This is particularly the case if you’re sailing along calmer waters in the Caribbean for example, though if you’re still worried, simply bring along a box of over the-counter tablets to take if things do get slightly choppy. 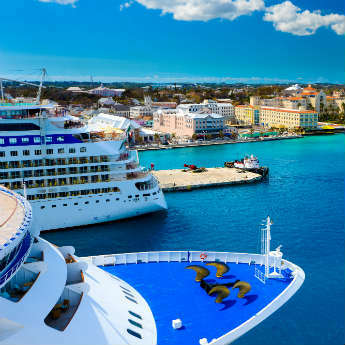 Many people seem to view cruising as more popular with holidaymakers of a certain age, but that’s certainly not the case. Ships are designed to appeal to all generations and travelling parties so you can be sure a diverse range of passengers will be on-board. 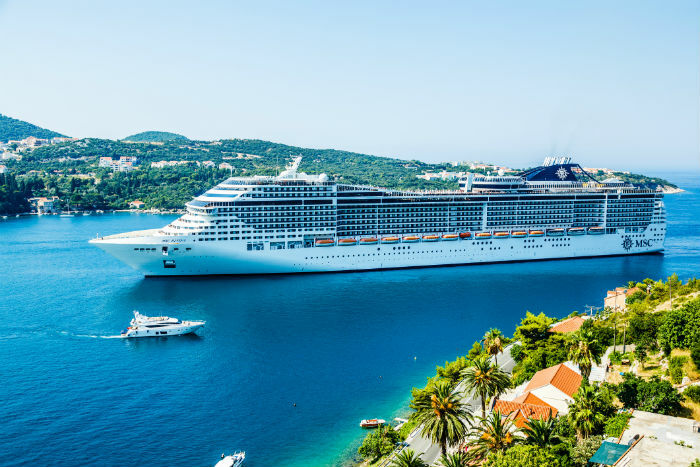 It was also reported in 2017 that the average age of UK cruisers fell to its lowest in 20 years, with some 1.7m opting to take a trip to the seas. 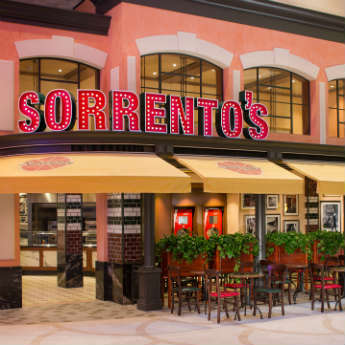 It’s true that there will be a lot of food and drink readily available, often served both buffet-style and via a traditional restaurant. The key is to be sensible, just stick to the same meal times and portion sizes as you would back home, with the occasional holiday treat thrown in here and there. 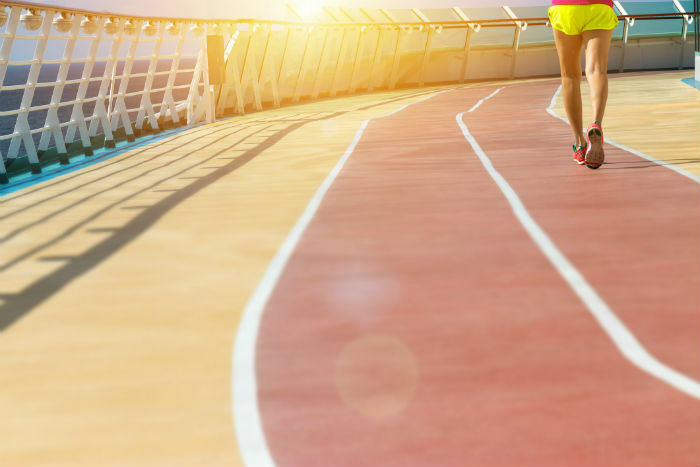 You’ll have the opportunity to burn off countless calories when exploring each place you dock, and many ships have their own gym and sports activity programmes, so if anything you could actually lose a few pounds! Think of it in terms of value for money. Of course you’ll pay more for a cruise than you would for a two night European city break, but what are you getting in return for your hard-earned cash? Well, food and drink on tap for a start, often free access to several activities and facilities, plus the fact you’re essentially ticking off four or five different holiday spots all in the same trip! The ships are so big that you’ll probably find yourself getting lost trying to find your bearings for the first few days. Again, they’re specifically designed to house hundreds or even thousands of people and essentially make you feel like you’re holidaying on your own floating island. 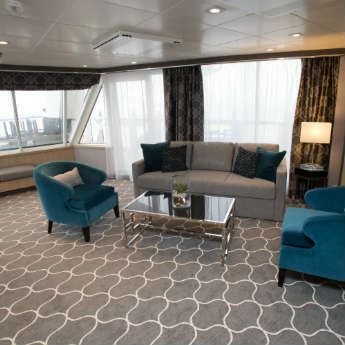 There will be plenty of space on the top deck for some fresh air, and don’t forget you’ll have several opportunities to actually get off and check out each place you dock at during your time away. Absolutely not! Different liners specialise in sailing to different areas around the globe and even ships belonging to the same company can have very dissimilar itineraries. You’ll probably find that each will have its own unique quirk or selling point that also makes it stand out from the rest. The key is to decide firstly what you want from your ship and where you want to go, then pick out one which fits your desires. All ships have to follow a large and detailed number of strict laws to ensure the safety of both passengers and members of the crew. This includes fire safety, practice drills for locating life jackets and lifeboats as well as many more. To learn more about this, check out the SOLAS Convention, which details procedures cruise liners must operate under regarding the Safety of Life at Sea. Most ships port at each destination for several hours, which is often more than enough time to check out a new holiday spot or revisit an old one. 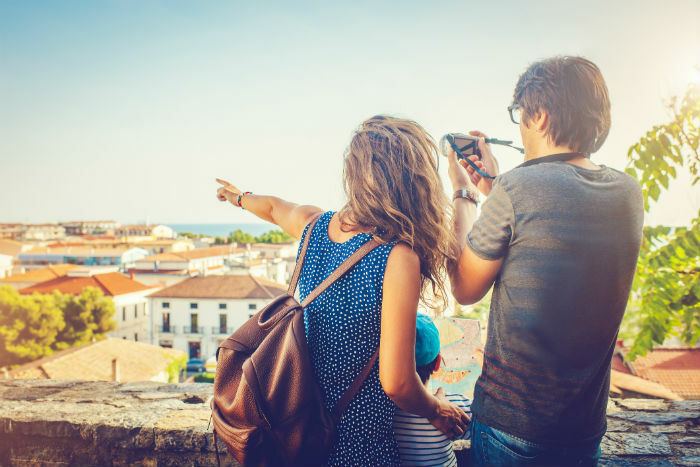 However, for those that usually like to spend a bit more time exploring, consider opting for a cruise & stay package which will include overnight stops on shore to allow for extra sightseeing. 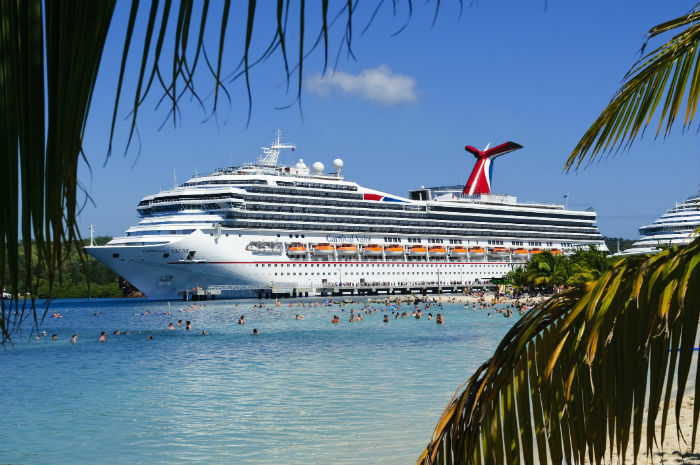 Do you know of any other common cruise holiday myths that haven’t been covered in this article? Send us a tweet via @icelollyholiday!